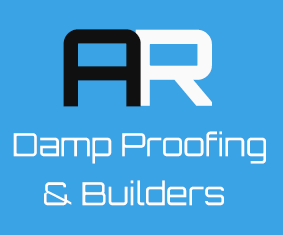 If you are buying a house or improving your current one, contact AR Damproofing & Building for a friendly, local service with over 30 years experience. We offer great quality workmanship and are supported by a full 30 Year Insurance Backed Guarantee. Over 75% of our work comes from personal recommendations and the rest comes from local Estate Agents, Building Societies and Mortgage Companies. Many houses in the UK suffer from damp at some point in time. There are 3 major types of damp. 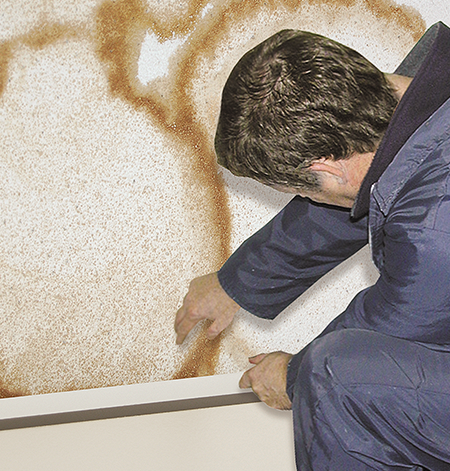 Penetrating damp is caused by water infiltrating through poorly sealed windows, roofs or gutters. Rising damp is caused by lack of (or flaws in) a damp-proof course around the base of the building. Condensation is often found in bathrooms or kitchens and is caused by excess moisture in the air. Any of these can be a cause for concern. Left untreated, they will damage not only the appearance of your home but also its underlying structure. If you suspect that your property may be suffering from any damp problem, please take action now and contact us for a no obligation survey.